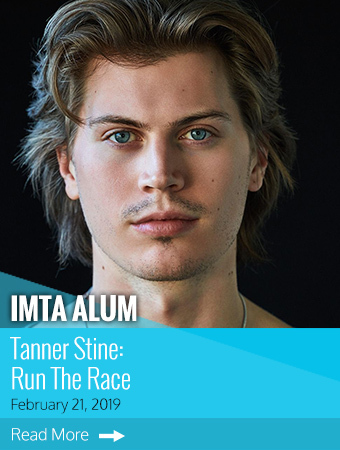 Run the Race follows two young brothers reeling from their mother’s death and their father’s abandonment. 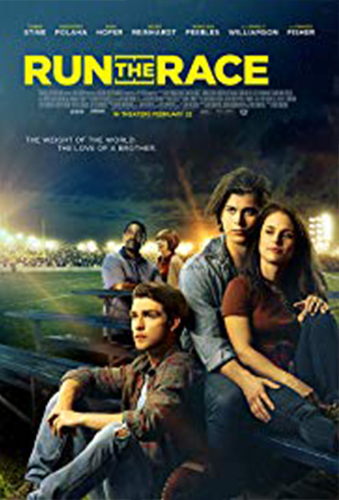 Zach, an All-State athlete, finds glory on the football field, working to earn a college scholarship in the hopes of earning him and his brother, David, a ticket out of their small town. But when a devastating injury sidelines Zach, it is up to David to lace up his track cleats to salvage their future. 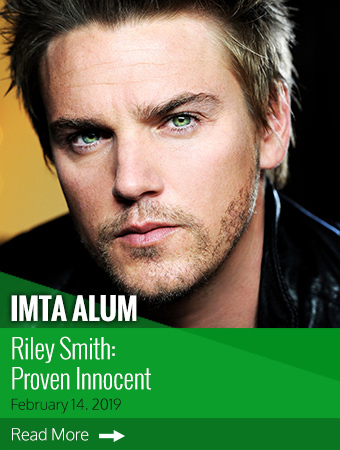 IMTA alum Riley Smith returns to prime time TV as one of the stars of the new FOX courtroom drama “Proven Innocent.” The series centers on Madeline Scott (Rachelle Lefevre), a passionate attorney who focuses on overturning wrongful convictions. Her work is personal to her as she was wrongfully convicted, along with her brother, Levi (Smith), of murdering her best friend. 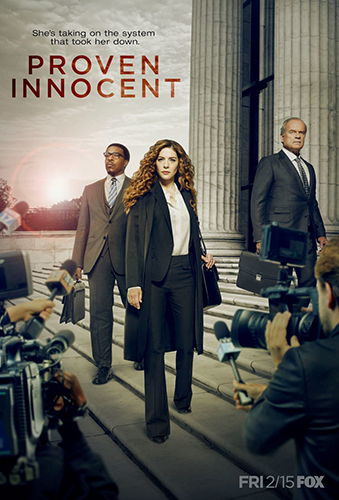 Madeline runs a firm committed to such cases with her partner, Easy Boudreau (Russell Hornsby), the attorney who helped set her free after 10 years in prison. Kelsy Grammer also stars.